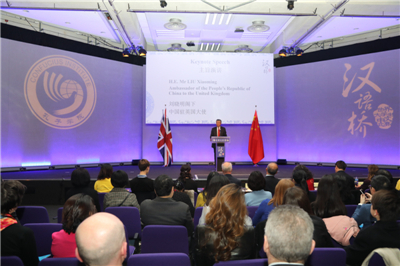 · Education has been an important driving force for China-UK relations. · It has provided nourishment for China-UK friendship. 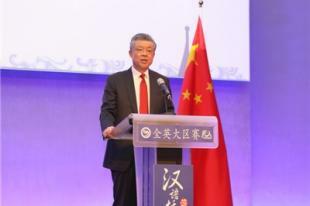 · And it has been one of the most dynamic and promising areas of China-UK cooperation. · It begins with language learning but is more than language learning. · It originates in China and gains popularity all over the world. · It starts in the classrooms and ends in people's heart. 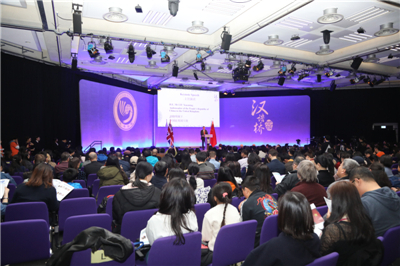 · In 2017, the "Mandarin Excellence Programme" was introduced to primary and secondary schools in England. As of today, the programme has covered more than 1,300 students from 64 schools. · In 2018, the Chinese language overtook German for the first time and became the third most popular foreign language in A-level exams. · Chinese and British education institutions have jointly built 29 Confucius Institutes and 161 Confucius Classrooms, which have become popular platforms to learn the Chinese language and culture.